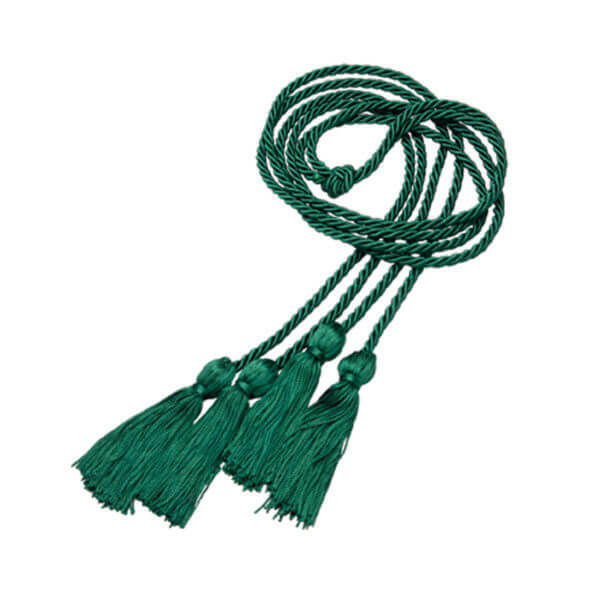 Our Hunter Green Honor Cord is made of solid material. 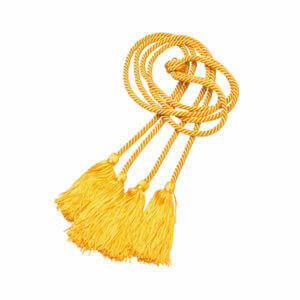 Due to it being twisted, the Honor Cord has a nice glow. 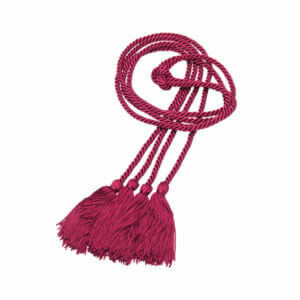 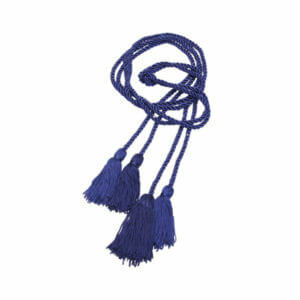 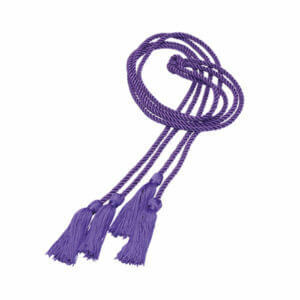 The endings of both sides of the Honor Cord have been tight up in a knot and result in a tassel.